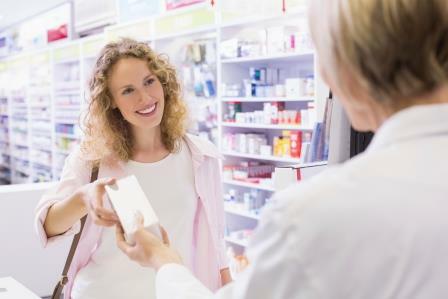 Refilling your prescriptions can be handled more efficiently if processed through the Patient Portal, where you can request a refill 24-hours a day. Click here to visit our online patient portal. Please allow 1 business day for each refill request to be refilled. After 24 hours, we request that you contact your Pharmacy first to determine whether your prescription has been refilled or not. If you’d prefer to leave a voicemail to request a prescription refill, then please contact our office at (703) 280-2841 Ext 3. Your voicemail request will be processed within 24 hours.